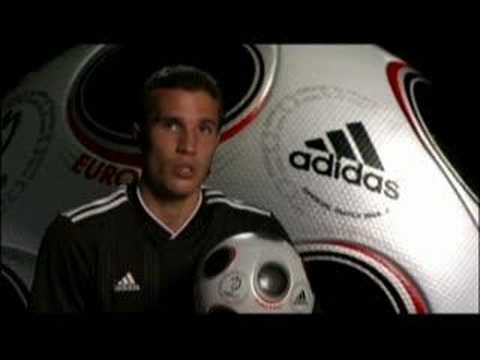 Robin Van Persie of Holland and Arsenal, talks about hi expectations for the Euro 2008 championship. Talking at the launch of the Adidas Europass football. 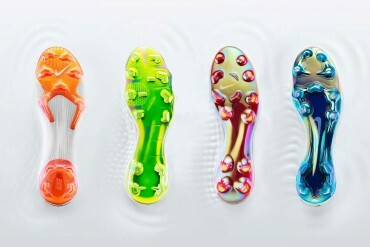 visit for more video’s and exclusive news on football boots.